Mike Stepp has a passion for growing quality apples which he learned from his father, the late JH (“Pa”) Stepp, who grew apples for over 7 decades in Henderson County and who was a leader in the apple industry. Mike and his family now continue the tradition his mother, Yvonne, and father started in 1964. 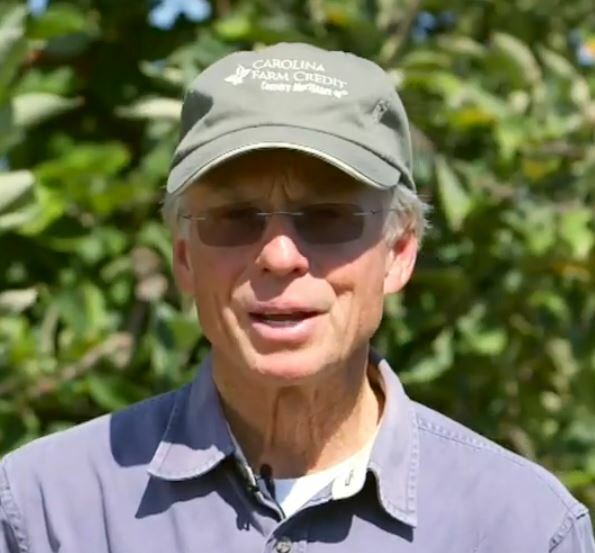 He takes great pride in the orchard and sharing it with families who visit the farm.